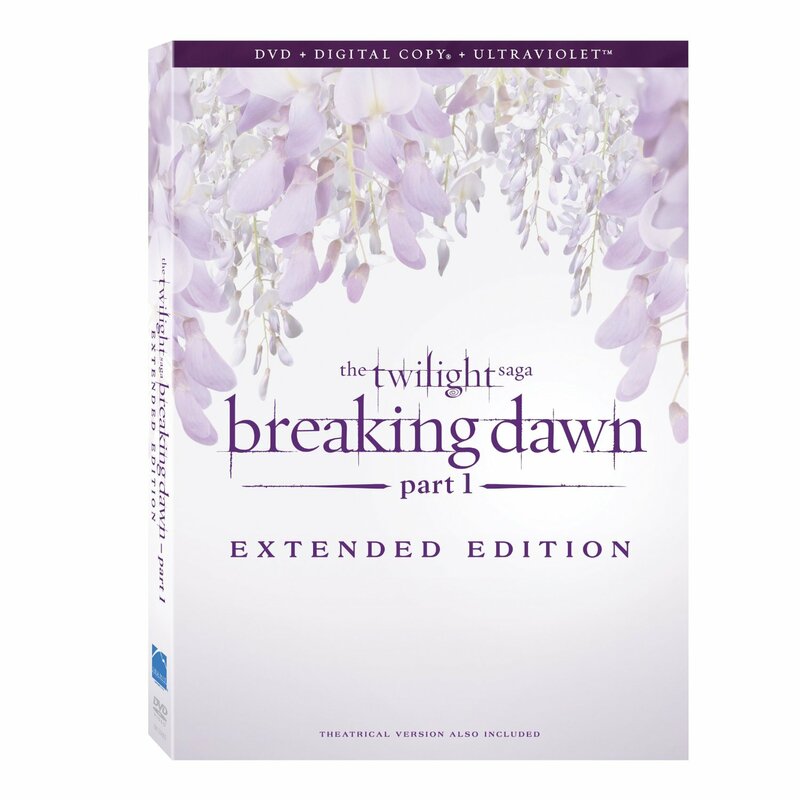 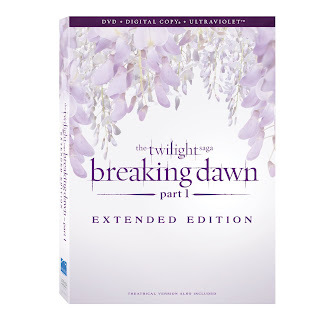 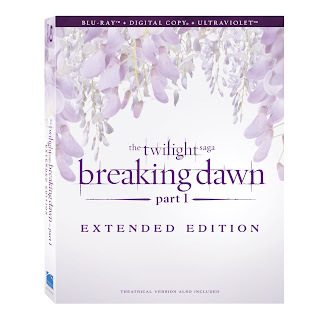 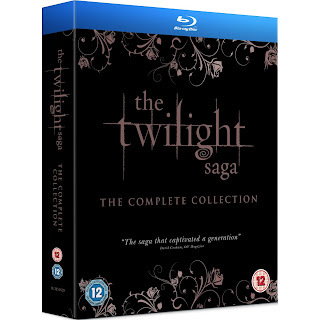 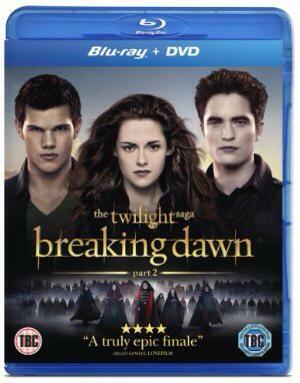 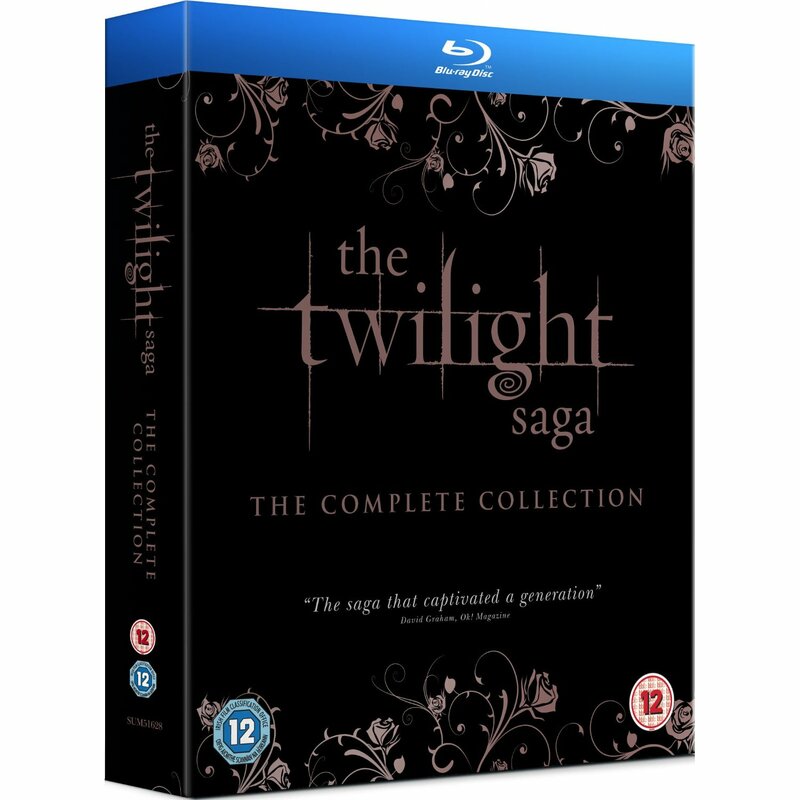 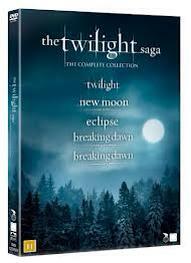 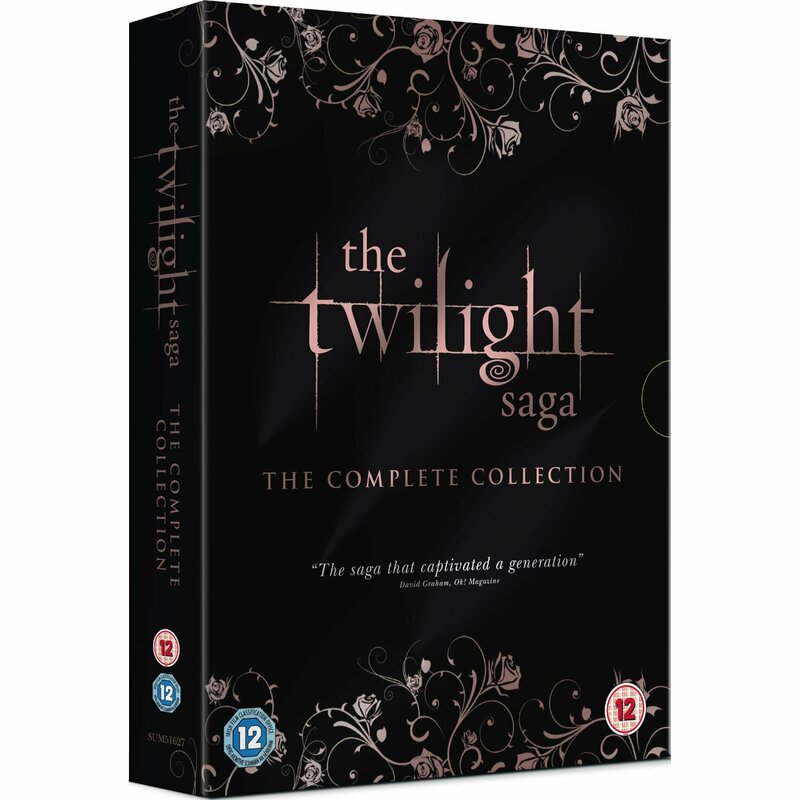 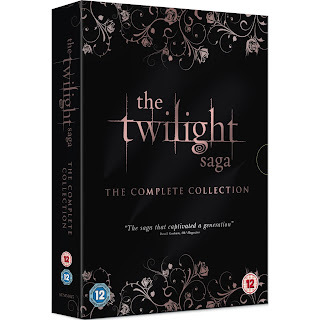 Version Extendida includes 'Breaking Dawn - Part 1' with 7 new scenes. 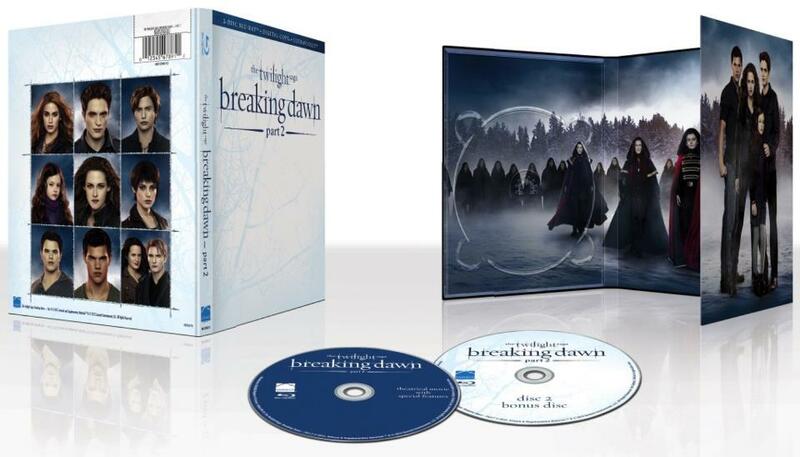 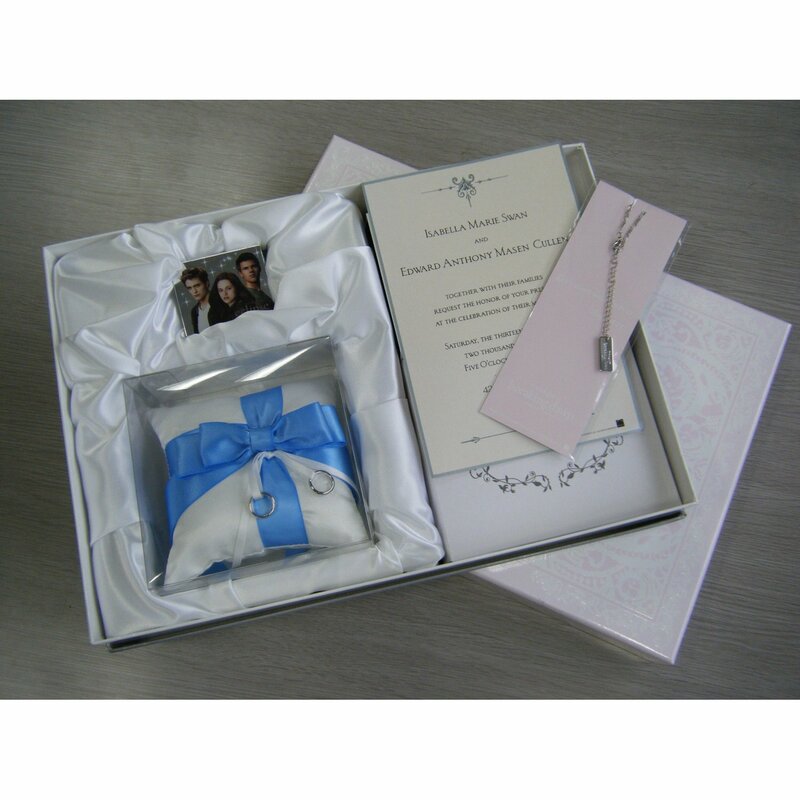 - A new version of the opening scene with the Volturi. 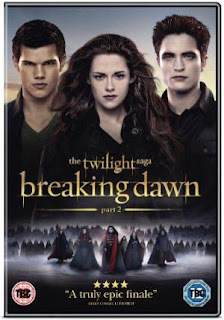 - Extended scene of Edward 's flashback as a young vampire. 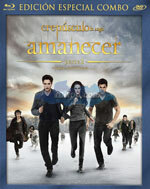 - New scene from the honeymoon. 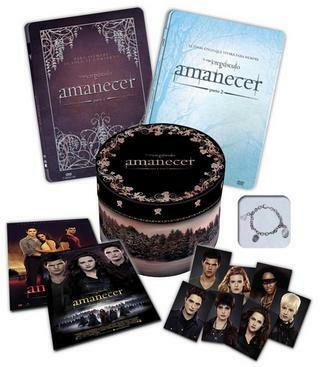 - 2 new scenes at the Cullens' house. - Extended fight scene between Edward/Jacob and the wolves. 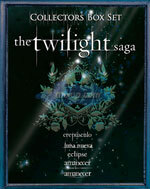 - New scene of Jacob taking care of his wounds. A new version of the opening credits of the movie will be included as well. 52 minutes of content that you can get ONLY at Target, along with hours of additional behind the scenes special features. 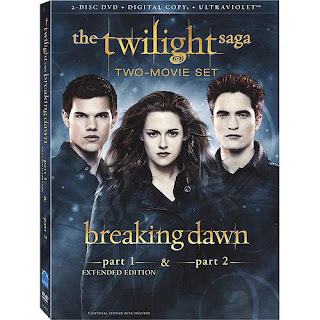 In this bonus content, the cast discusses special vampire powers in TINGLES AND CHILLS, the Volturi in JUDGE, JURY & EXECUTIONER, and the new vampires in CARLISLE’S CONTACTS. 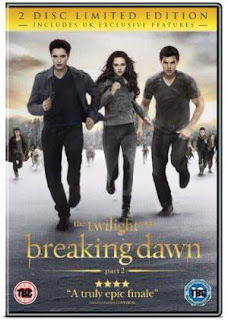 Watch how Bella and Charlie’s relationship evolved in BEING CHARLIE SWAN and feel the excitement from the 2012 COMIC-CON and THE WORLD PREMIERE with the cast and fans! 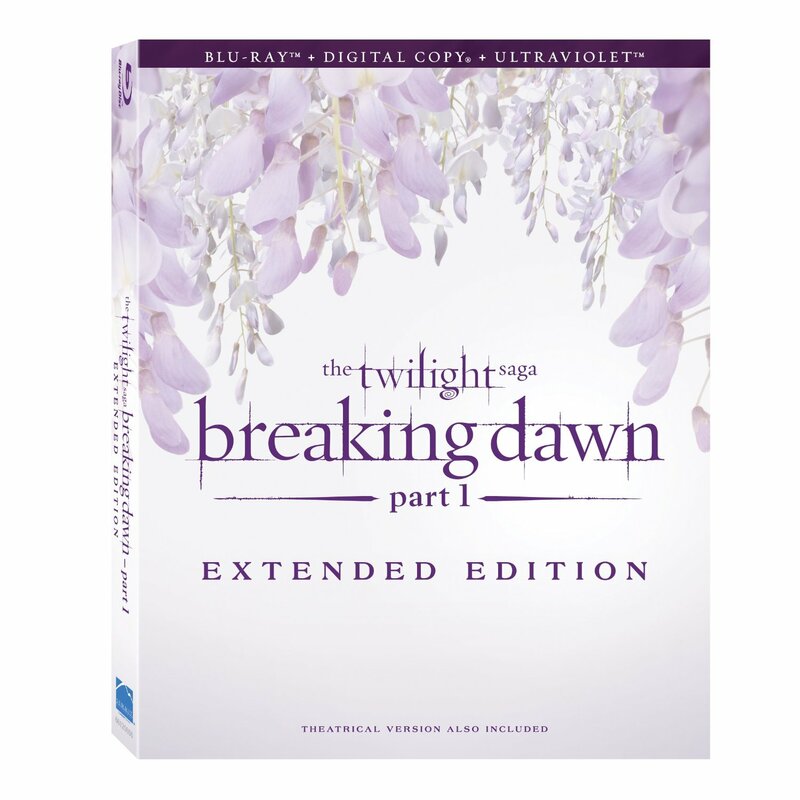 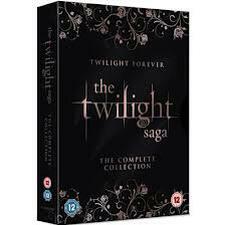 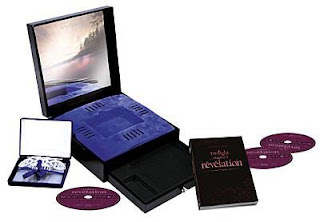 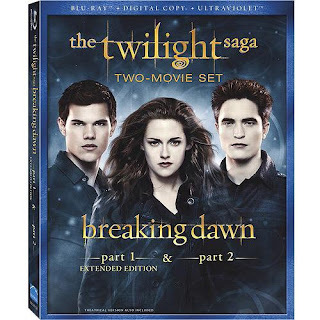 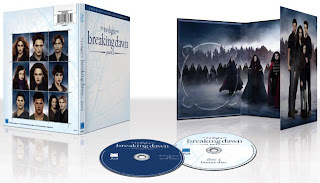 DISC 2: The cast and filmmakers take you behind the scenes in a 7-PART MAKING-OF DOCUMENTARY and show you what it was like to shoot Breaking Dawn — Part 1 and Part 2 back to back in TWO MOVIES AT ONCE.